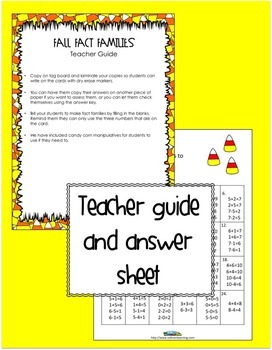 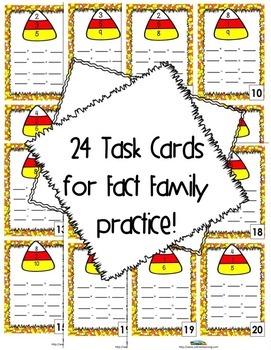 These Halloween math task cards are great for reinforcing fact families with your kids. 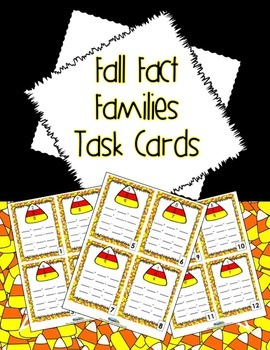 You can use them for children who have completed their work or for a math center. 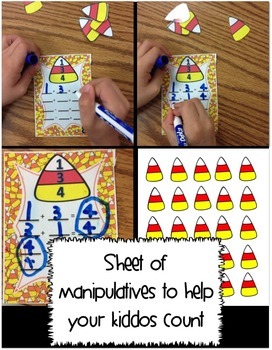 Laminate and use a dry erase marker so they can be reused.